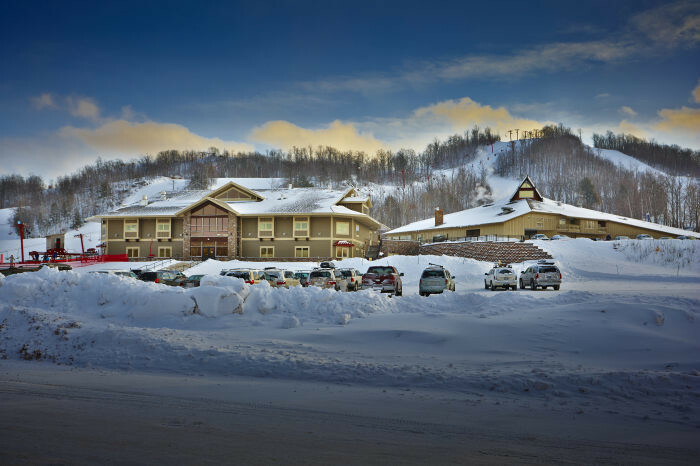 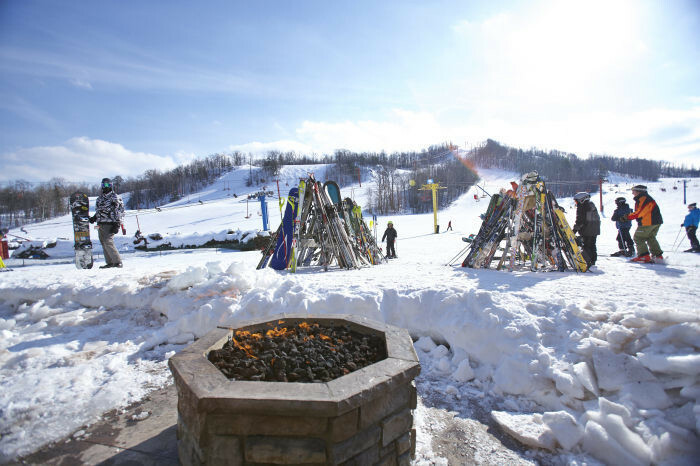 If your group needs lodging options to complete your vacation or function, Big Powderhorn Mountain Resort Lodging can fulfill those needs. 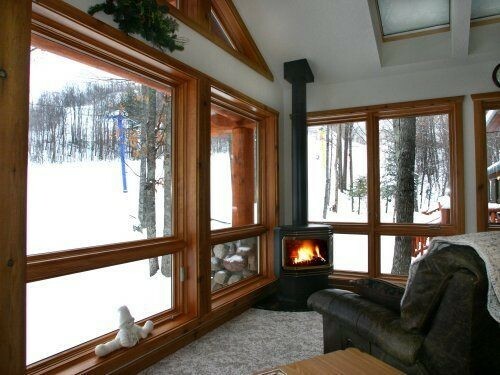 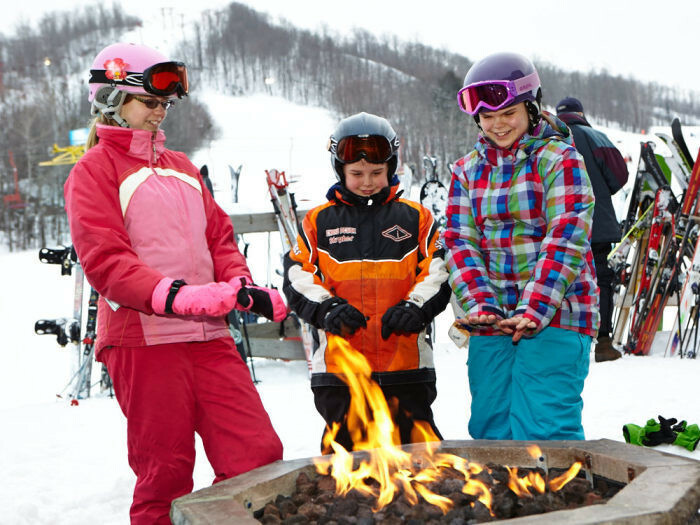 From a full size Chalet to well equipped condos, we have lodging options to fit your needs and your budget. 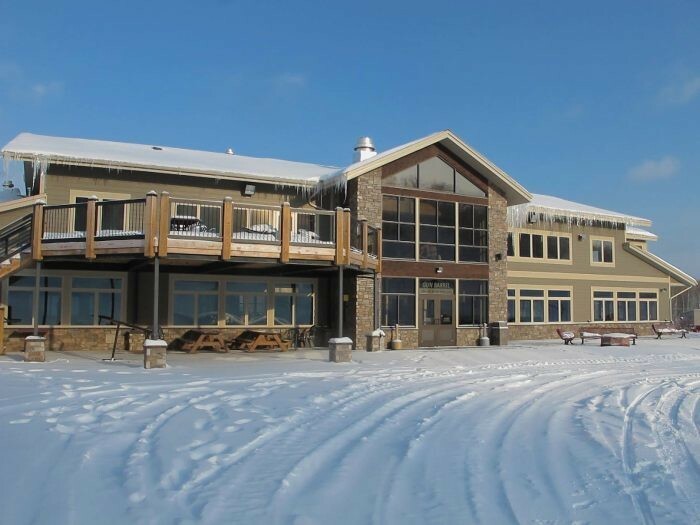 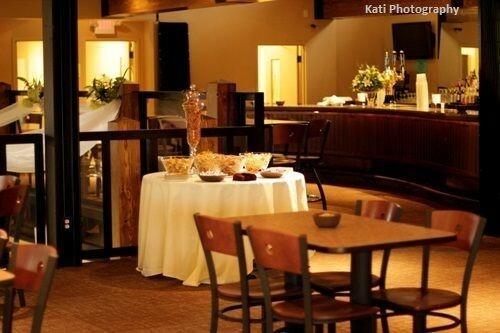 Some units offer lodging discounts for groups attending special functions at the Caribou lodge. 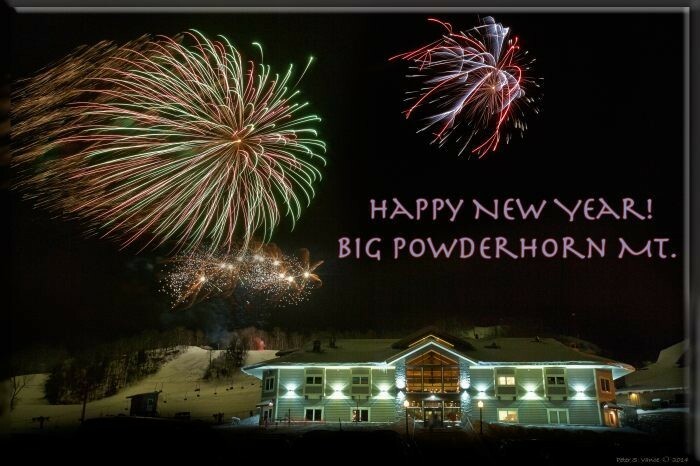 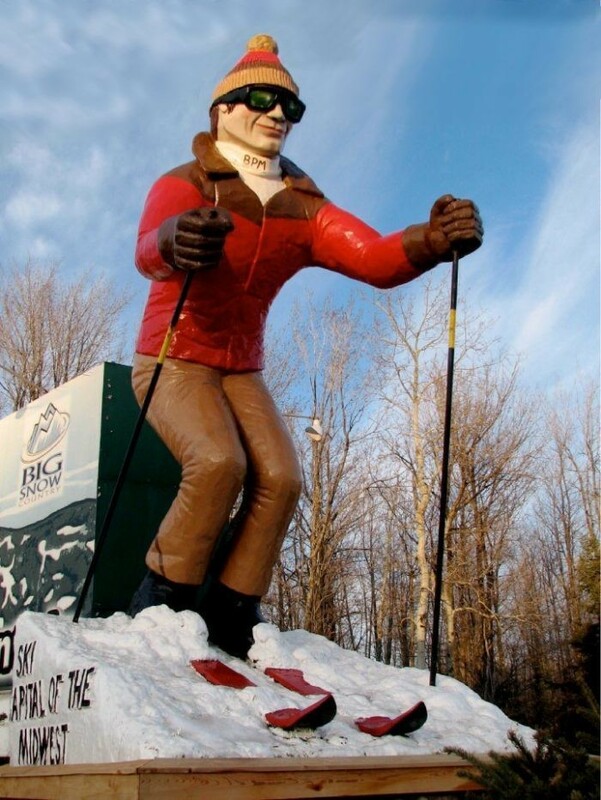 Lodging prices will vary per unit so please call (906)932-4838 or 855-501-SNOW (7669) to confirm rates and unit minimums or other restrictions that might apply. 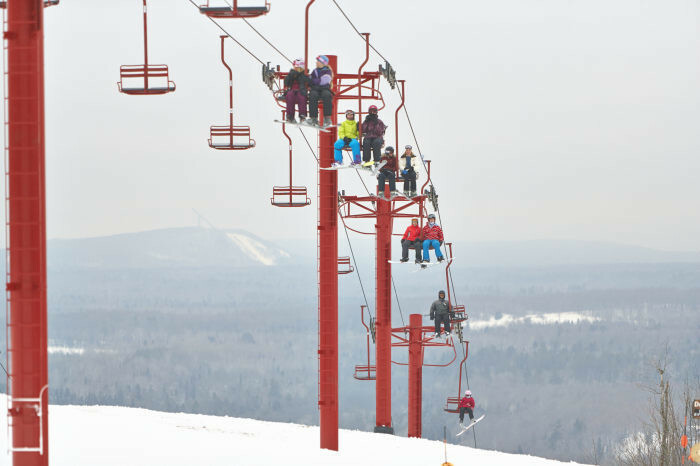 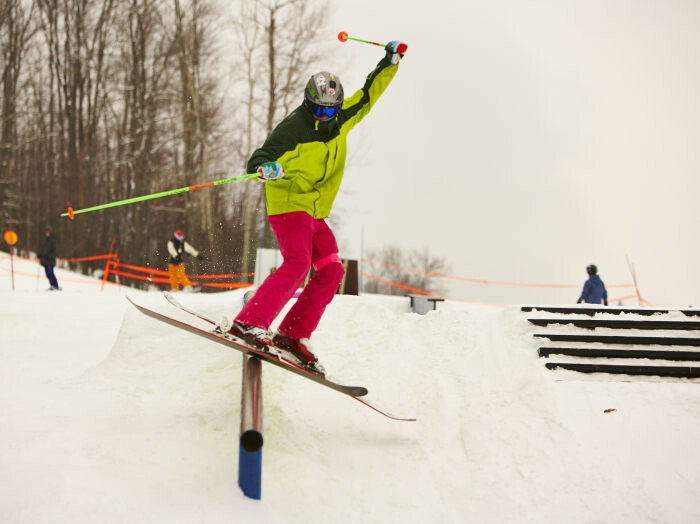 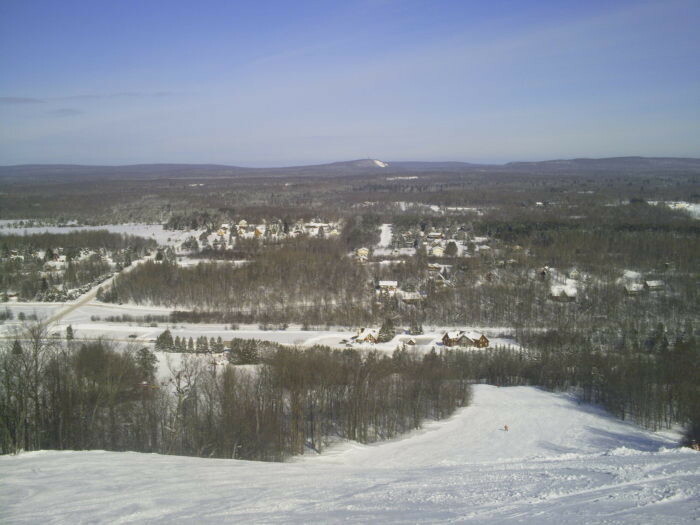 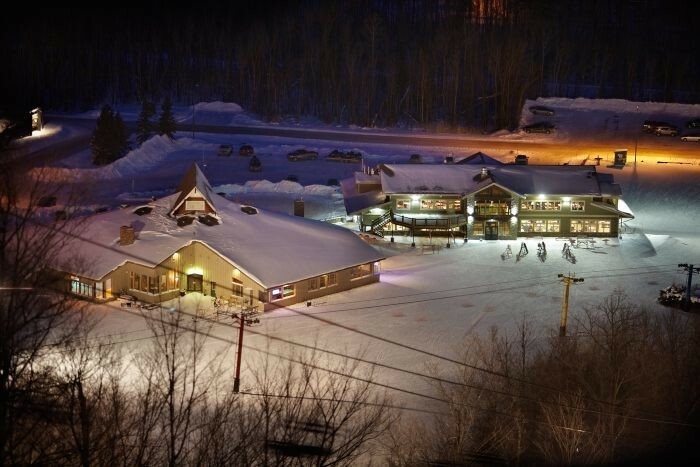 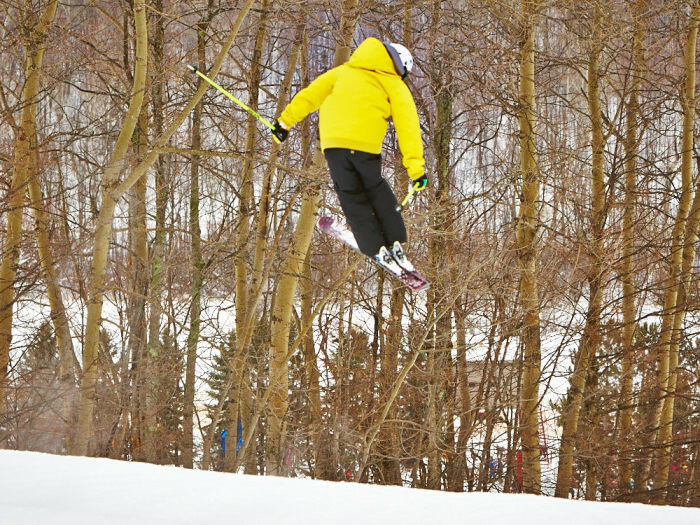 Ski FREE at Big Powderhorn Mountain! 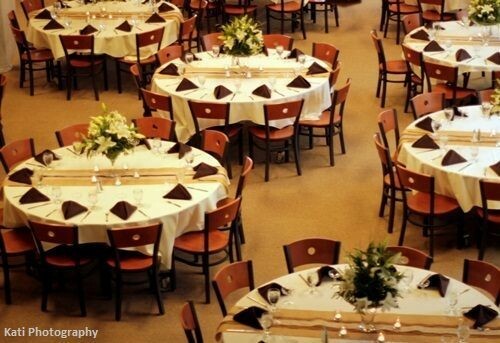 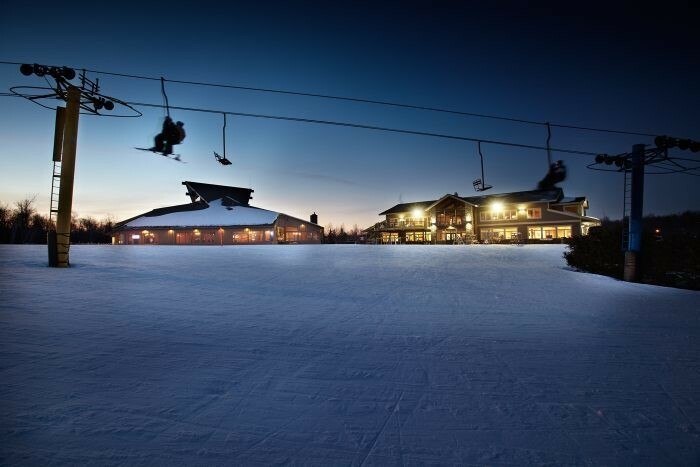 NEW RESERVATIONS FOR THE 2015-2016 SEASON ONLY! 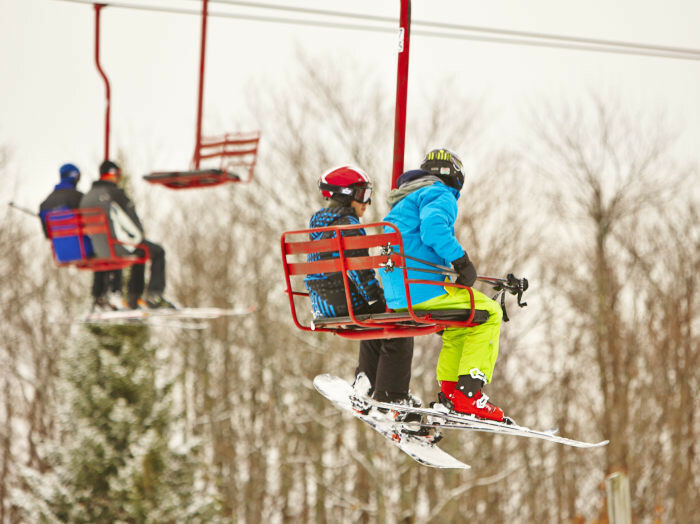 Buy a 2-day lift ticket and ski the 3rd-day FREE!